As advancements in dental technology continue to make going to the dentist easier and more cutting-edge when it comes to preventative care, our dentists are increasingly able to catch oral diseases earlier and begin the healing process faster. Diseases like gingivitis and oral cancer (which can be fatal) don’t have to cause irreparable damage if they’re diagnosed early enough. That’s why we recommend patients come in frequently to undergo routine checkups and appropriate screenings or X-rays. 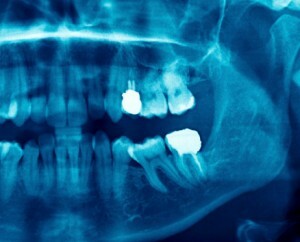 -Periodontal, or gum disease, can be treated with laser therapy. It is generally less painful, takes less time to treat than surgery and doesn’t result in stitches, bleeding or risk of post-treatment infection. -Oral Cancer screenings are crucial to preventing and treating oral cancer. Like other types of cancer, oral cancer can be life-threatening if not diagnosed and treated early. 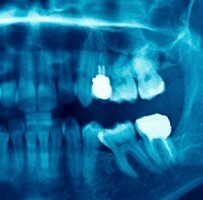 -X-rays can be done in our Westminster office to check on the health of the root of your teeth, locate any dental injuries or cysts, check on developing teeth (like wisdom teeth, for example), the general health of your jawbone and other areas that may not be immediately obvious to the naked eye. -Having digital photographs taken of your teeth is akin to using hi-definition magnification, allowing your dentist to find cavities and check on the health of your teeth.